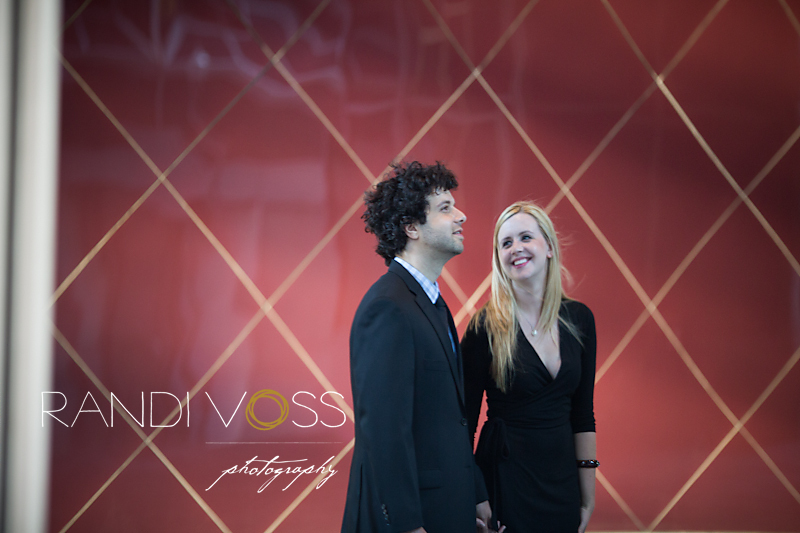 Last week I met Kaitlin and Ilario in downtown Pittsburgh for their engagement photo shoot. Even though we lost the opportunity to shoot in Market Square due to a motorcycle rally and a concert event, we found plenty of other fun areas to visit around the city. Kaitlin and Ilario are busy planning their wedding for this August but I think they had a great time walking around the city for this photo shoot. 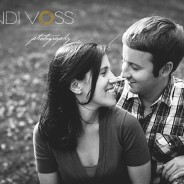 Please enjoy a few of my favorites from their engagement photo session. What a happy couple! I love the last photo, which captures that time of day when it’s shifting from day to night. The orange glow of the parking garage provides great warmth. But even better are their expressions of affection!